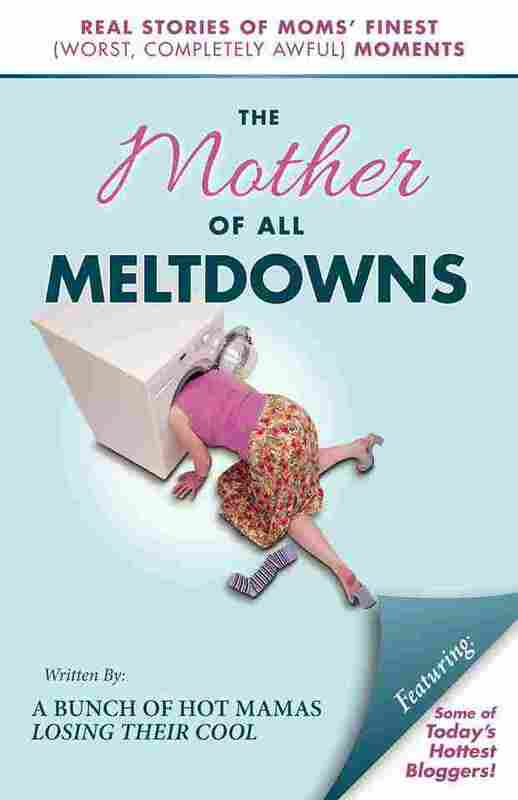 The Mother of All Meltdowns makes a great gift for your favorite Mom. 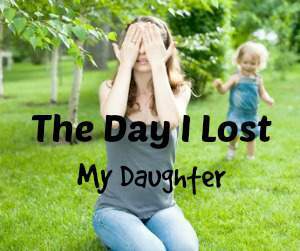 Moms need to feel connected, normal, and understood. Don’t buy the usual stand-bys: candles, cologne and wacky slipper-socks (okay, we all love slipper socks! ); get her something she truly deserves…laughter, validation, and that “Me Too” moment. Our book is perfect for expectant moms, new moms, experienced moms, and all moms in between! The stories that we share in the book are as diverse as the authors. 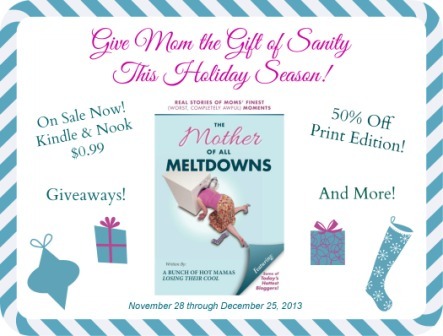 The Mother of all Meltdowns is on sale now for just $0.99! Visit our Author Page and be sure to grab a bunch of copies; they make the perfect gift. Thank you for supporting our writing. We appreciate it. If you prefer to hold your book and smell that beautiful print aroma (yes, I’m one of those old school types), then here’s your EXCLUSIVE OFFER! 50% off the print edition! 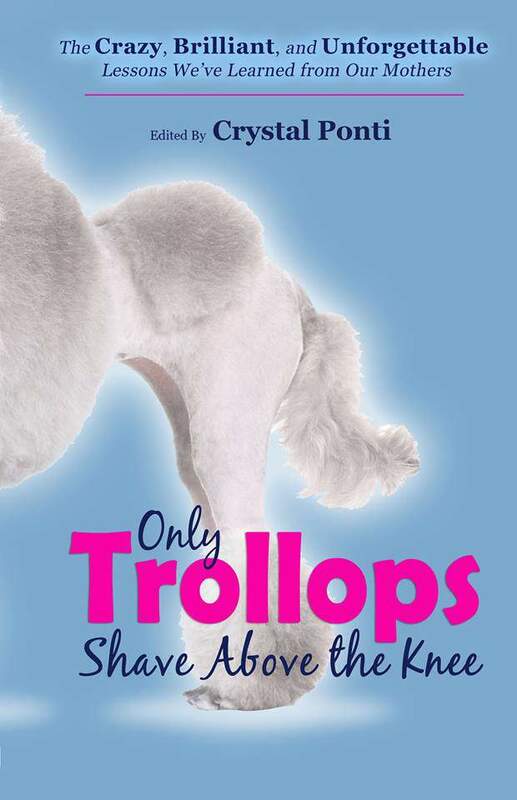 Visit our CreateSpace store here. Enter your title access password: moam123 and use coupon code 75N5ZSBR when you order! What would the holidays be without presents? Enter our weekly giveaways by Subscribing to our blog (just enter email address where it says “connect with us”) and you’re signed up to win a free copy of the book or your very own Cocktail Party! 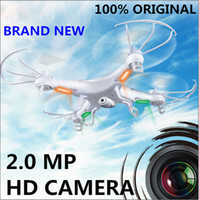 Winners will be chosen at random on Wednesdays (December 4 through 25)! Please share this email with your friends, family, and colleagues! Or treat yourself to a copy! 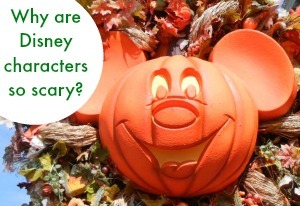 ← Who has the cutest Halloween costume?